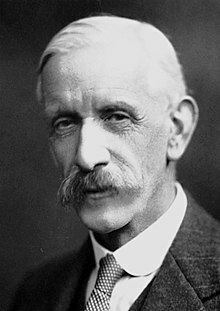 Sir Frederick Gowland Hopkins OM FRS (20 June 1861 – 16 May 1947) was an English chemist. He won the 1929 Nobel Prize in Physiology or Medicine, along with Christiaan Eijkman, for the discovery of vitamins. ↑ "Biography of Frederick Hopkins". The Nobel Foundation. Retrieved 2009-06-26.